First, I’m gonna toot my own horn here. 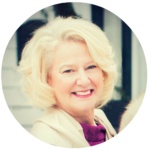 In December ’17, I wrote a blog post titled, 3 reasons why I believe 2018 is the year of resale. Then, in December ’18, Fashionista magazine wrote, 2018 Was The Year Resale Went Mainstream. Now, with all the hype over Marie Kondo and the infamous “Kondo effect,” it’s time to take action. 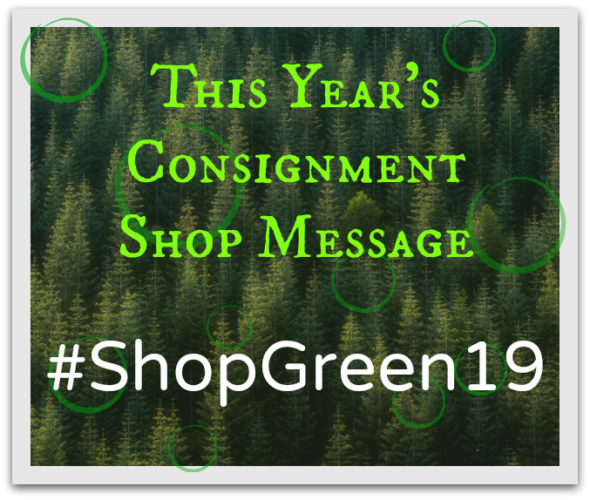 This year, with all those new items added to your inventory, your consignment shop’s message needs to be #ShopGreen19. Is choosing products based on sustainability really a thing? Actually, yes. According to Nielsen, 73% of Millennials (ages 24 to 42) are willing to pay more for sustainable goods. 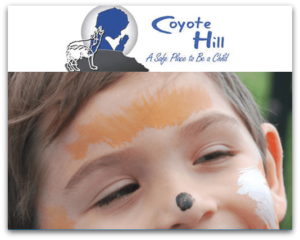 They’re seeking companies with ethical production standards and products that are earth-friendly. The International Institute of Sustainable Development (IISD) says “green consumers” are sincere in their intentions, but don’t want to make too many sacrifices. That means they want the hard work (i.e. having to research sustainable companies) done for them. Enter consignment and resale. Your shop has no negative impact on the environment. 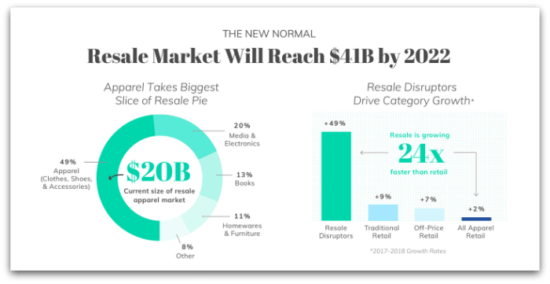 Just how much is resale growing? 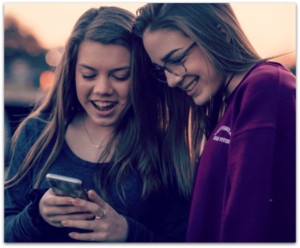 Last Spring, online resale site, ThredUp released an amazing prediction about the future of resale. According to Fashionista, resale is expected to be even bigger than fast fashion within 10 years! 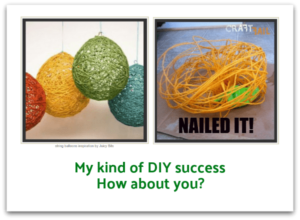 I have a challenge for the consignment and resale community. What if every store uses the hashtag #ShopGreen19 in all of their marketing? We would flood social media with the idea that we’re the most sustainable and earth-friendly option there is. Plus, shoppers would be supporting their local communities at the same time. So who’s with me? Let’s make 2019 #ShopGreen19!